The Greeks were using spinal decompression treatment in 2nd century A.D.! It’s hard to believe but the Greeks were using spinal decompression therapy devices from as early as 2nd century A.D. The treatment was devised to relieve pressure which was causing the pain, from the spine. In fact, Galen of Pergamon, a prominent Greek physician, surgeon and philosopher at the time, is believed to have invented it. 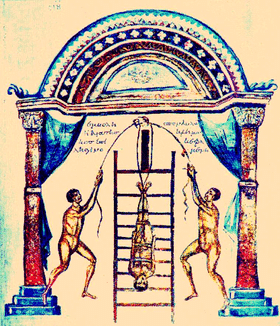 In medieval times, spine decompression therapy beds were used to implement axial traction, which in turn led to the development of the inversion table for lower back treatments. Similar treatments were developed to alleviate pain from the neck due to muscle and nerve pressure where a patient’s neck is stretched by hanging an opposing weight via a series of pullies. Whether these ancient techniques brought long term relief in most cases is debatable. 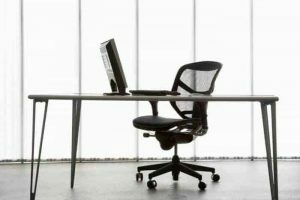 Over 30 million Americans (a tenth of the population of the United States) are afflicted by some type of back pain at any given time. 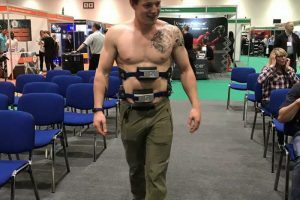 With millions of people suffering from neck and back pain, Meditrac decided a whole new approach was required and came up with a winning concept: ‘Traction on the Move’ spinal decompression therapy was the outcome. Dr. Ludwig Stabholz, a graduate of the Faculty of Medicine at the University of Warsaw, established Meditrac in 1992. As a back surgeon, he understood the high risks inherent in back surgery and dedicated his whole working life to the R&D of spinal therapy. He was especially interested in non-surgical, non-invasive therapies. His research was focused on probable causes of the failure of conservative traction methods, in order to develop improved non-surgical solutions to treat a range of spinal disorders. By 1991 Dr. Stabholz had designed the first prototype of the Vertetrac spinal decompression device which became Meditrac’s key product. In 1992 Dr. Stabholz’s book, “Low Back Disorders – Innovative Ambulatory Treatment and Self Treatment,” was published. This seminal work had great influence in the orthopedic and chiropractic communities. 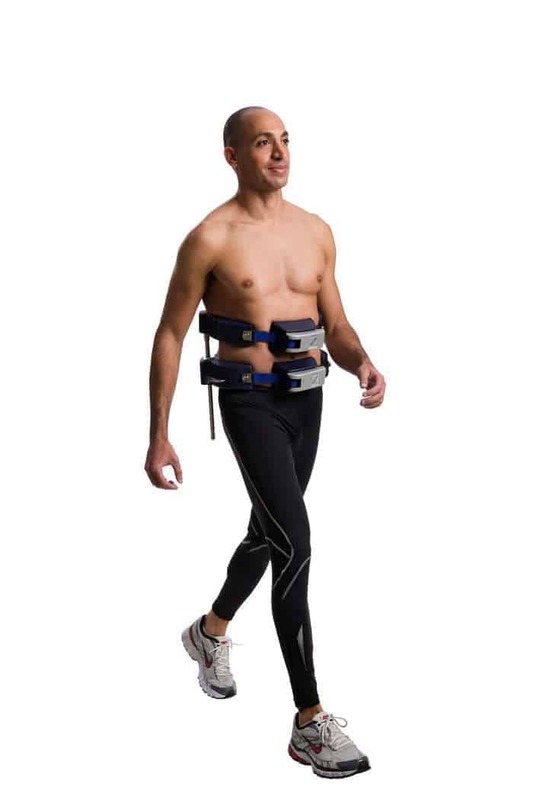 Meditrac’s therapy is founded on the principles of his research and development.